Apparently, this is not just a debate, but worse still, it seems to be the go-to fitness industry debate, which amazes me. Here are some of the quotes, this topic that not many will approach and is edgy, has hundreds of thousands of posts and debates about it. “#3. Your trainer looks like they’ve never trained a day in their lives. Admittedly, “personal trainer” is not synonymous with “underwear model”. However, far too many personal trainers are still either significantly over- or underweight. So when measuring a Personal Trainer, then weight and appearance should not be in the criteria for success. The arguments for Personal Trainers getting into shape, or being in shape is often delivered by people who are not trainers, or from people who are insecure about themselves. We still only penetrate 2-10% of a gym membership with Personal Training in Health Clubs, and that should be a sign that we might not be right about a lot of our marketing presumptions. Maybe real looking Personal Trainers are the answer? If a trainer is successful, then they will become famous inside their club, and a focal point for members. Great personal trainers improve client retention, and this benefits the club immensely. In fact, a great Personal Trainer will also help guide new trainers in the club, through the difficult times and then celebrate with them as they become successful too. Ultimately a Personal Trainer can be measured by how content they are. Contentment means how much they love their job, how fulfilled they feel, how happy they are and how they feel they are progressing towards their goals (if they have/need any). 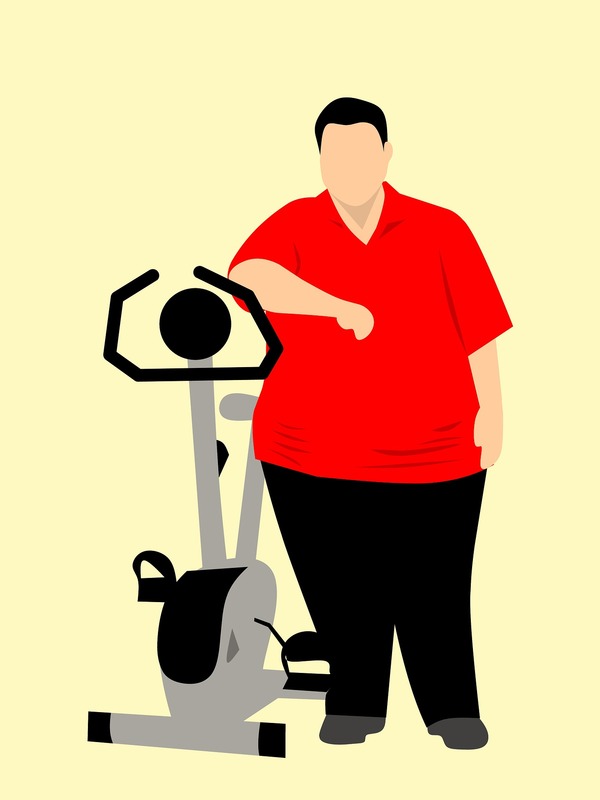 It is only at this point that weight may be important, as it is at this point that being overweight can negatively affect confidence and self-efficacy. It is often said (as you can see in the quotes) that a Personal Trainers body is a reflection of their product, knowledge levels and motivation levels. Their bodies are a reflection of their lifestyle, which is often negatively affected due to the demands of the job. A Personal Trainer who spends time with their friends and family, reading up on science for their clients, takes courses to improve their product or to help more members, could be more relatable and valuable to a gym than one who eats perfect and trains, ahead of self-development and helping others. What this discussion does do is allow me to come up with bad analogies for measuring a Personal Trainer on their looks.